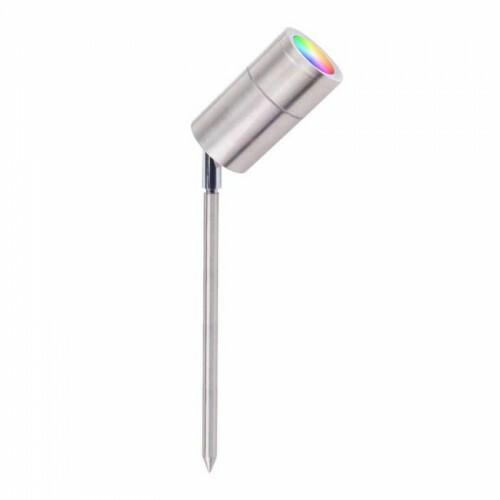 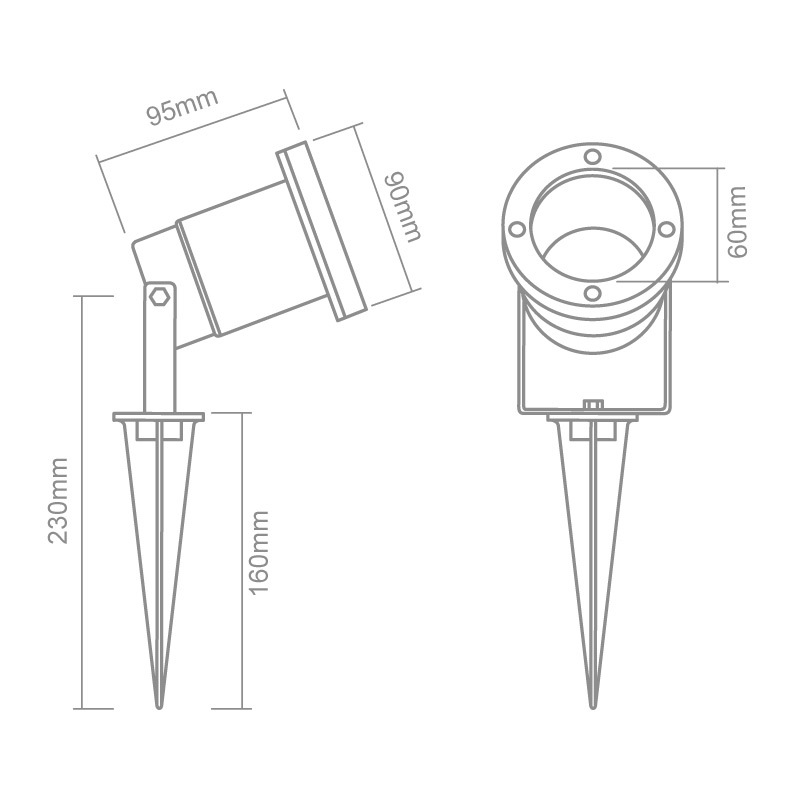 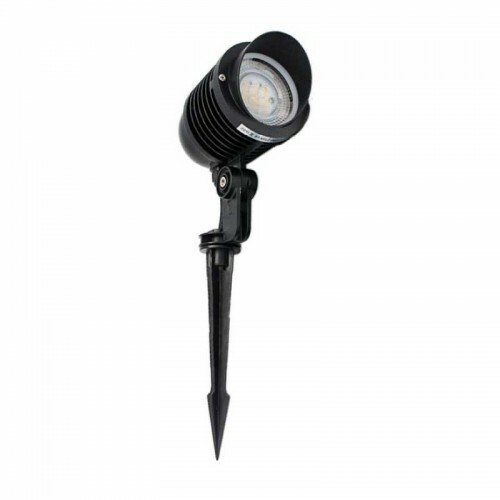 Adjustable GU10 die-cast spike light. 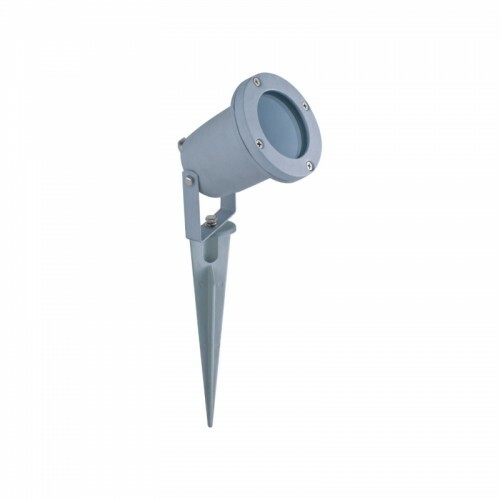 Can be surface mounted or use with spike. 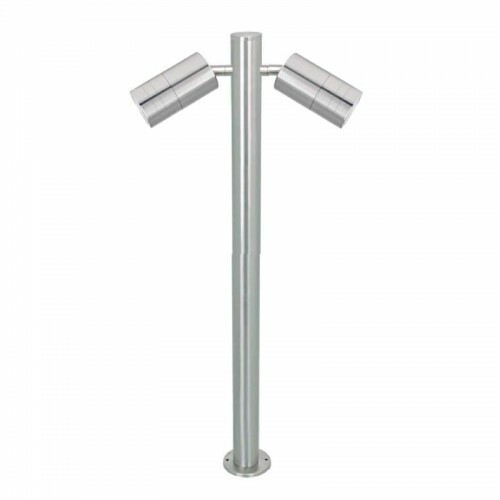 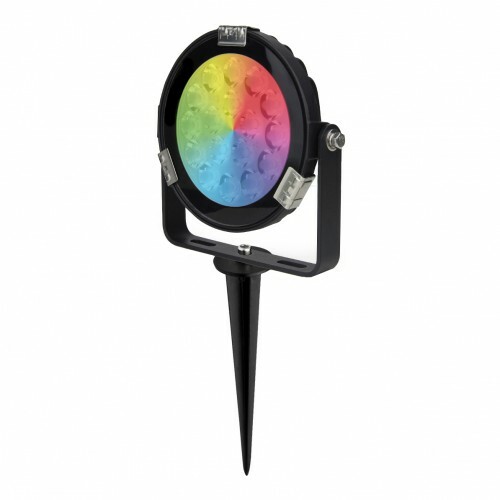 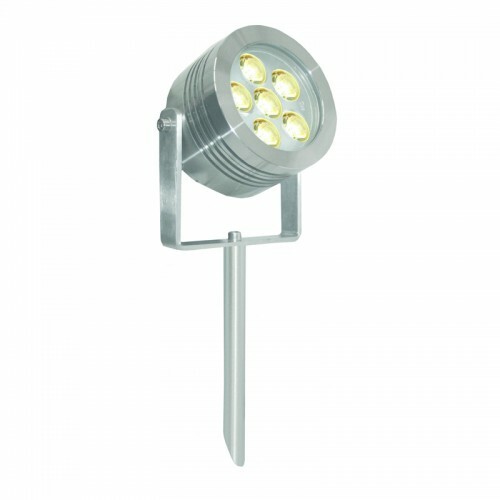 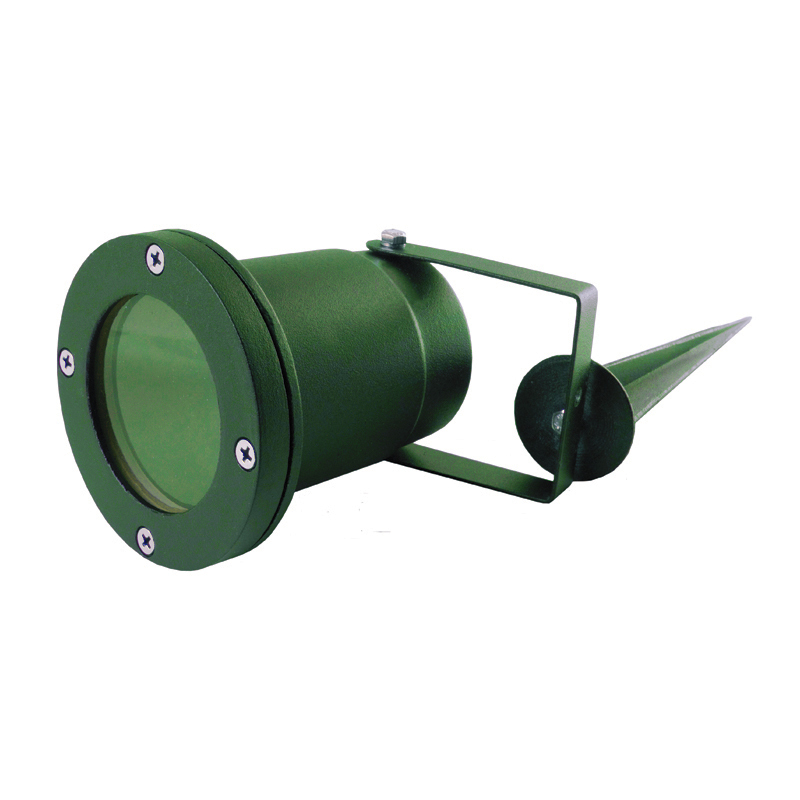 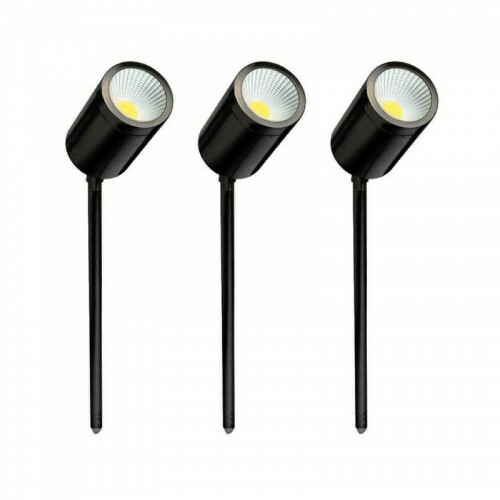 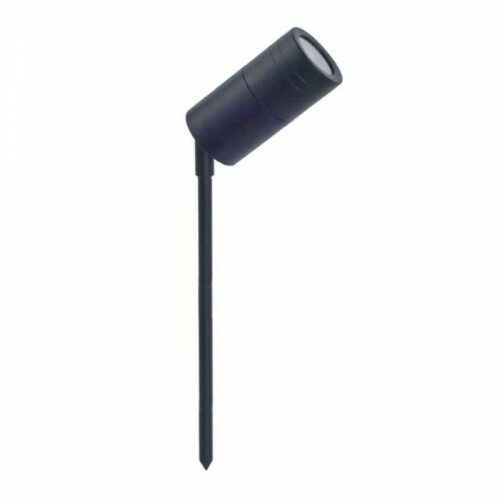 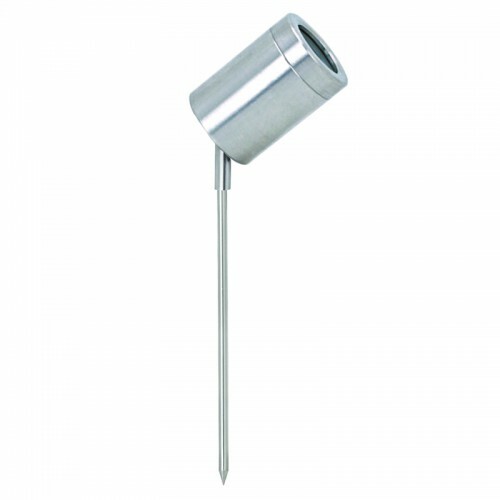 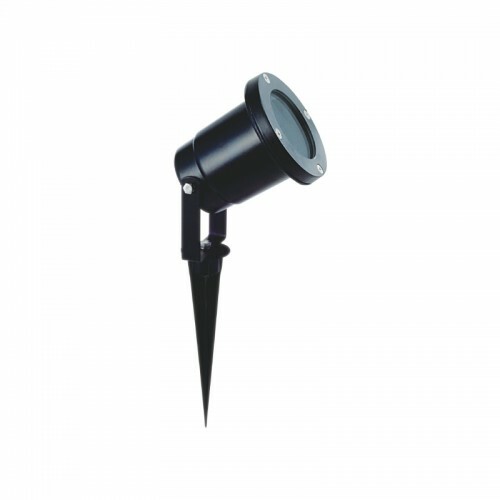 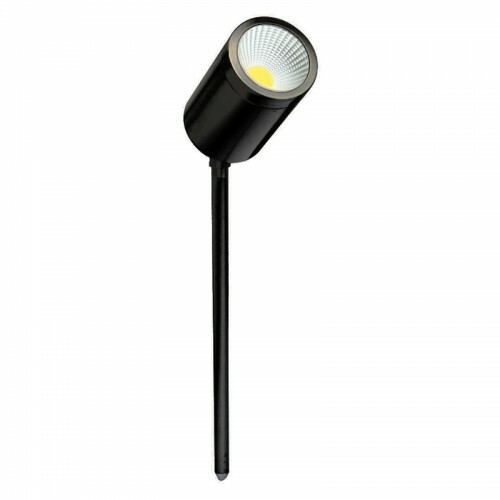 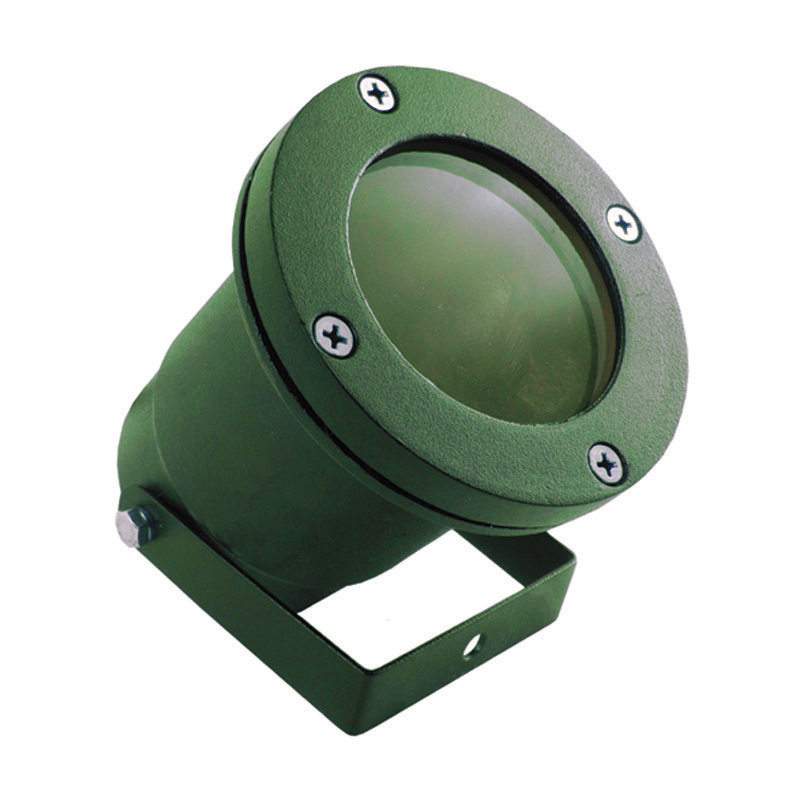 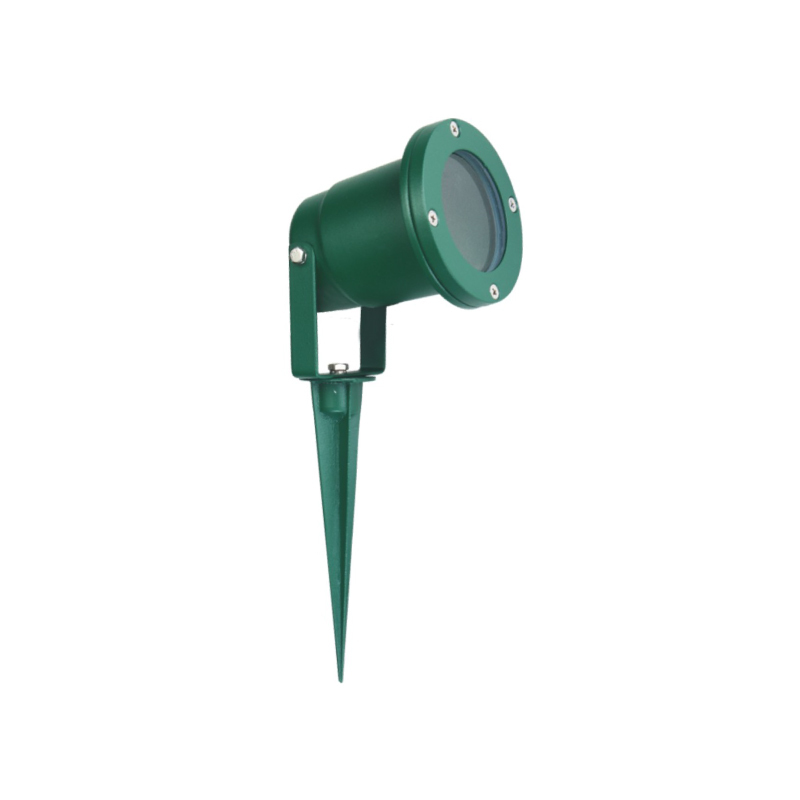 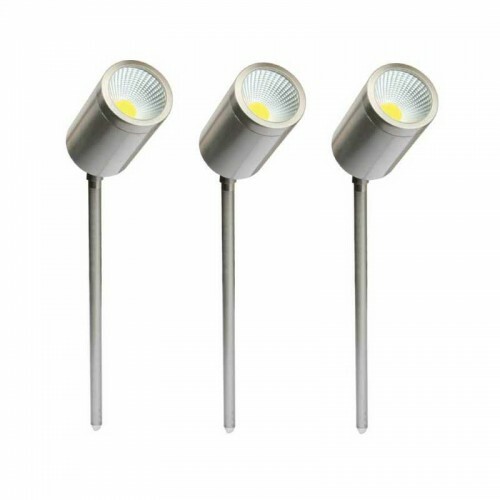 Ideal for garden and landscape installations.